What's special about Separate and Send wedding invitations? 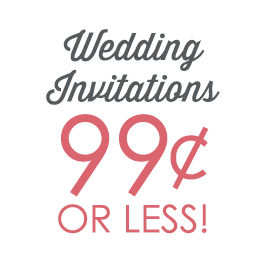 Separate and Send wedding invitations are one of our most affordable wedding invitation options. You get the invitation with inner and outer envelope, response card with envelope and the reception card all for one low price. Plus, assembly is quick and easy! Here's a step-by-step guide to help you through the process. Your Separate and Send wedding invitation will come as one flat sheet with perforated edges so you can easily separate the invitation, response card and reception card. 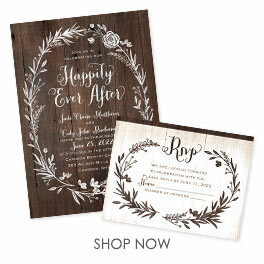 You will also receive response card envelopes and inner and outer envelopes for the invitations. We suggest addressing all envelopes before performing the steps listed below.